True London style founded by Michelle Goldie. 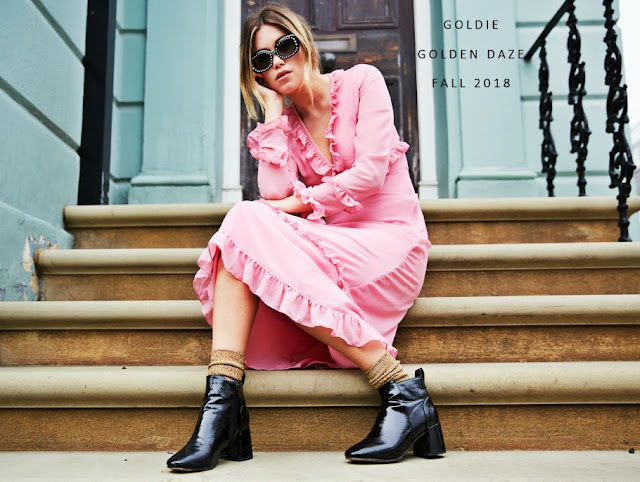 Shop for Goldie Autumn 2018 fashion. 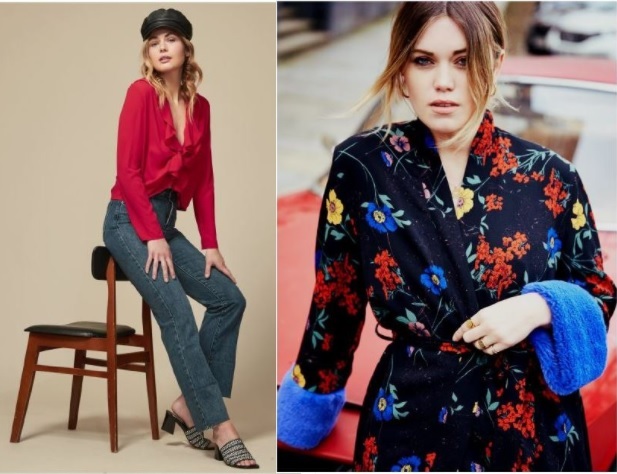 You may also want to take a look back at some of our previous new about this women's fashion company.